I write this post as I'm waiting for you to pick me up at the office, as usual. Iron & Wine's "Flightless Bird" is in loop. 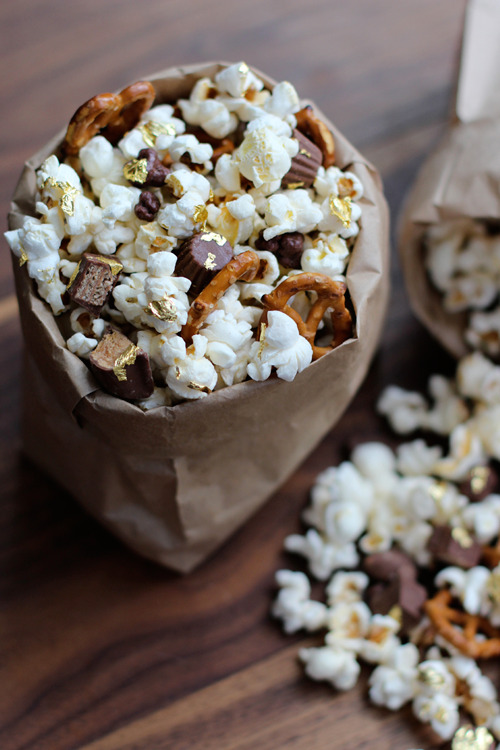 Then I looked at this picture; a bag of popcorn, put down on a wooden table. As I am picturing us together, watching a movie in theatre, no, we've never had popcorn, though. But it was us, holding each other's hand from the beginning til the end of the movie. or sometimes my head laying on your shoulder when it becomes dramatic. One of those good times I enjoy when I'm with you. You know we barely watch movies, not because I don't like it, it's just..I'd rather spend my time alone with you. With us talking, laughing, talking about things, staring at your eyes. Oh you also know how much I love them. That pair of dark black eyes. The colour of your favourite coffee. I always love to stare at your eyes. I always love it everytime you look at me. The way you look at me, is....beyond everything. You really show me that you love me. You give me strength, to love you more. I don't know how much time left for us. However long it is, I only wish it will be longer, and much longer. Because I don't want anything from you. It's nothing I'm trying to find from you, but your presence. The warmth and comfort you give me, are the ones that I can't get rid of. Please stay, don't be far away.